I went to Bath and Body Works last night and wasn’t expecting to purchase anything (how naive was that?!). Candles are a weakness of mine. A huge weakness. 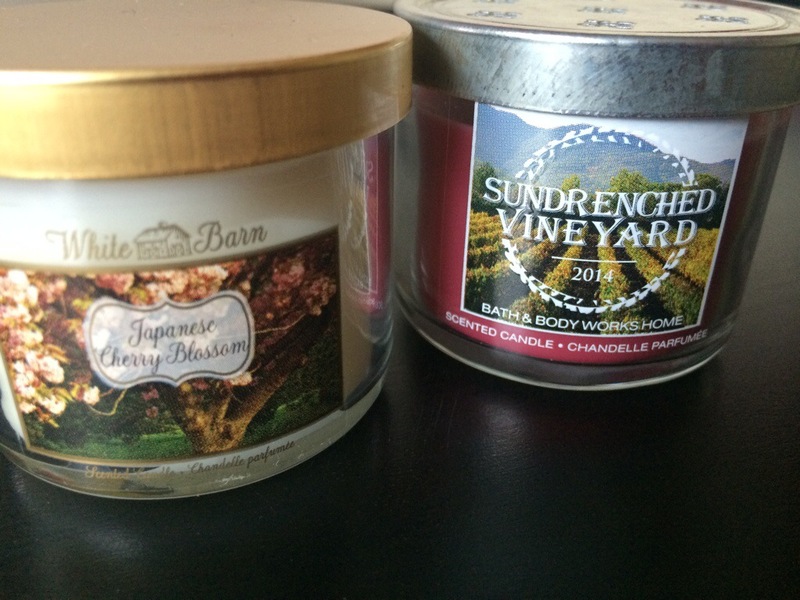 If I smell a candle in the store and it smells good? Good chance I’ll be purchasing it. Luckily, I found these cute little candles 3 for $10 and the sleeve for $4. A tad bit pricey but a good deal, nonetheless. 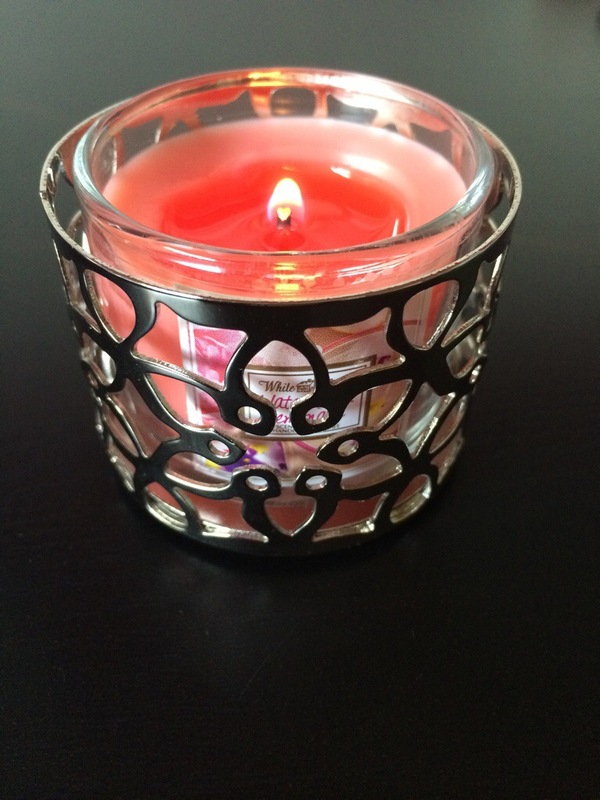 This scent is “Watermelon Lemonade” and it sounds like it would be a bit tacky, but it actually is one of the best smelling summer candles I’ve ever had. Nice and fruity without being overwhelming. The two other scents I purchased were “Sun Drenched Vineyard” and “Japanese Cherry Blossom” (a scent that I already have in 3 wick. It smells amazing).